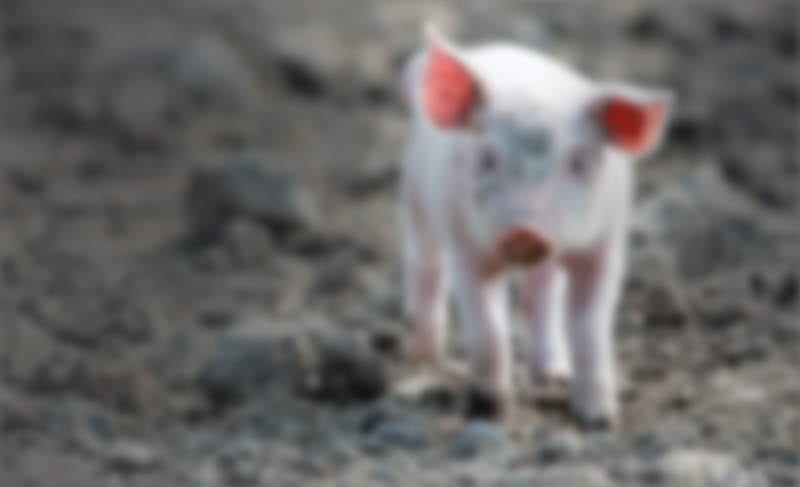 With many years experience in the field, Nordic Star has established itself as a key player in the animal identification market. 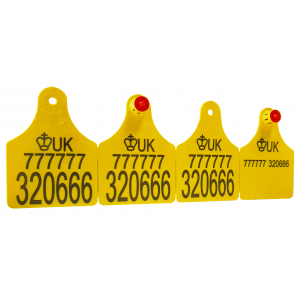 The company's main focus is to offer high quality products and a service that is second to none. 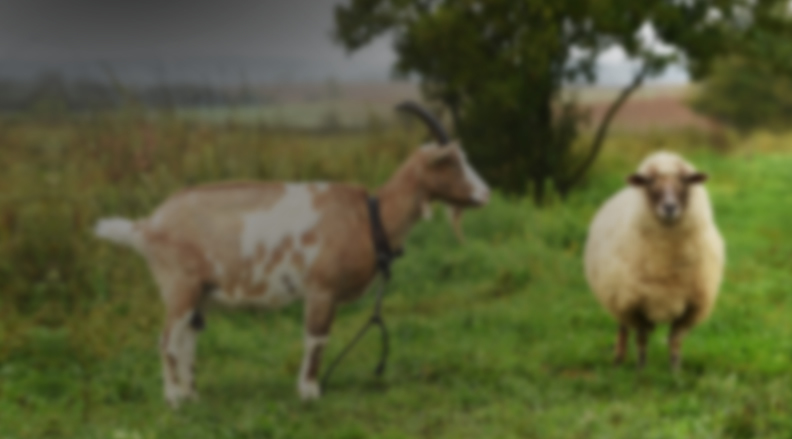 We deal direct with the farmer and this enables us to provide a quick delivery and the products are all competitively priced. 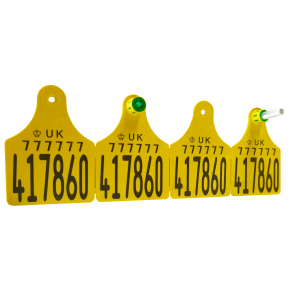 Tags can be bought for cattle, sheep, pigs and deer with cattle being the largest sales area. 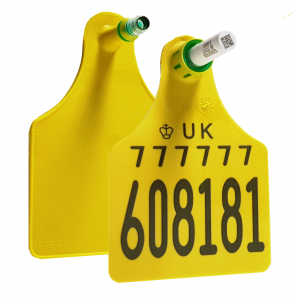 We also have available the Tag and Test* product to test for BVD. 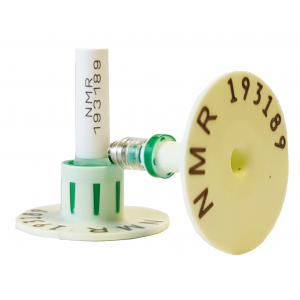 We use our sister company, NML laboratories for the testing of the vials, so we are unique in the market with this product because the whole process from purchase, to reporting of the results is completed by one organisation. 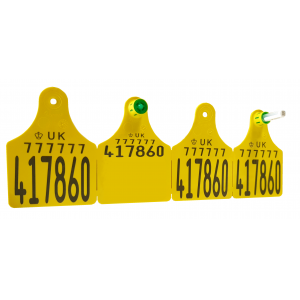 If you’re local to Harrogate then you can even collect the tags in person if they are needed urgently and if you’re an NMR customer then you can order your replacements by line number. We will always try to accommodate any request. Large Flag TST Combo with BVD test. 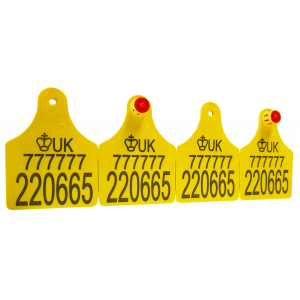 Large Flag TST Combo Management Print with BVD test.